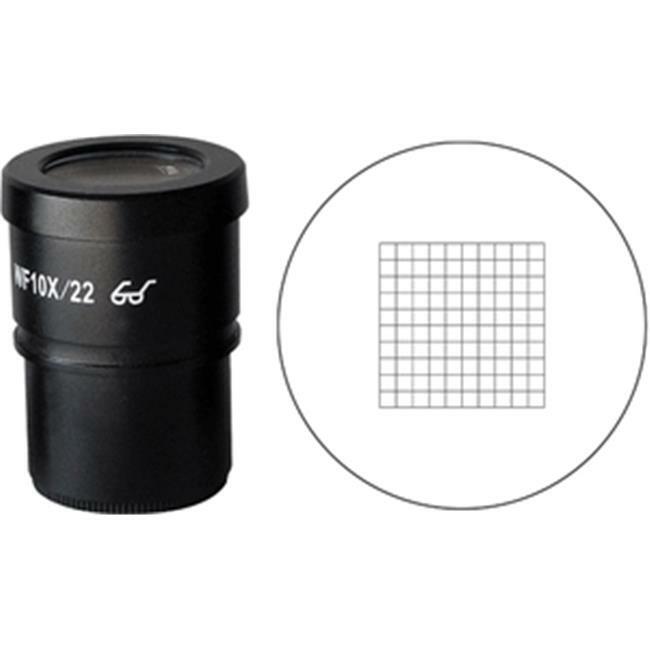 The brand new optics design adopted in the SZ Zoom Stereo Microscope facilitates the microscope to deliver excellent flatness, good contrast and high definition images in the wide field, especially on the periphery of Field of View. The combination of compact design, long working distance and variety of functions enables SZ Zoom Stereo Microscope to be applied in precision of requirements, such as in semi-conductor and other scientific fields. The photographing sytem of SZ Zoom Stereo Microscope can be equipped with CCD cameras, digital cameras and DSLR for processing micro-image acquisition and storage, and can be widely used in teaching, scientific research, electronic inspection and test and assembly industry.